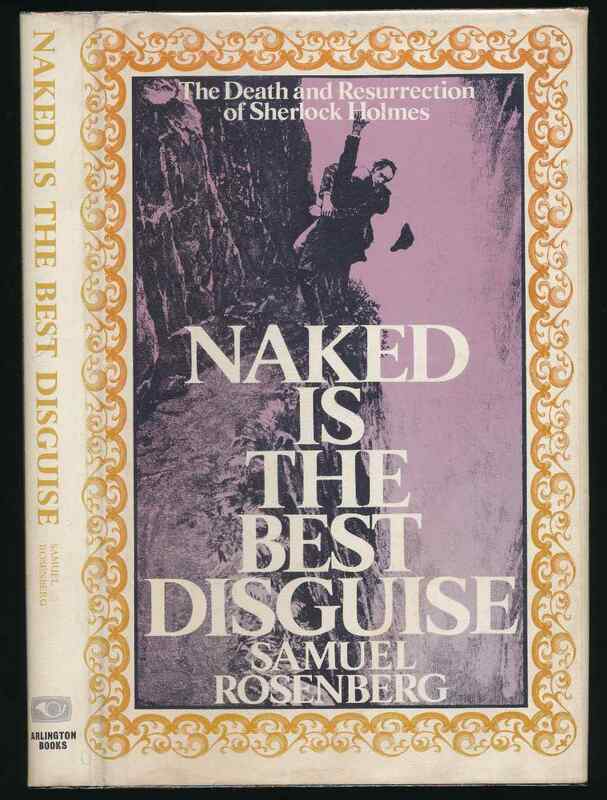 edited by Philip Porter and Catherine Cooke. 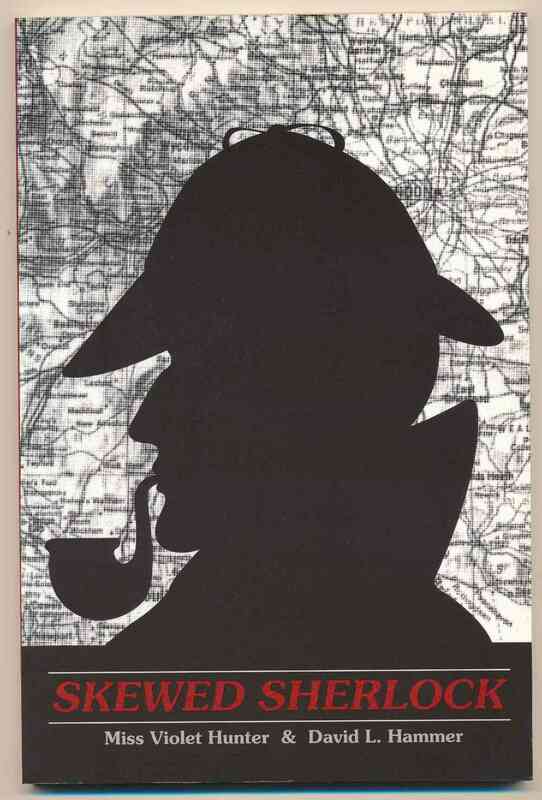 London : Sherlock Holmes Society of London, 1993. 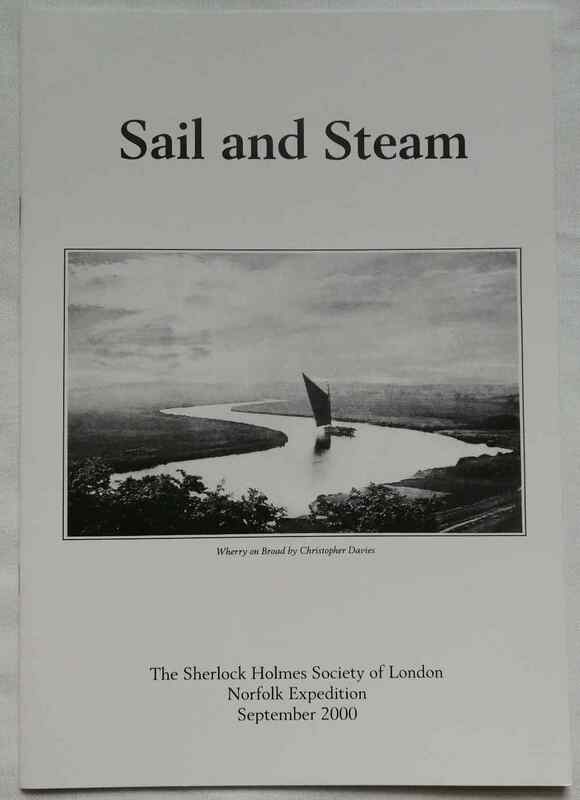 92 pages : illustrations. 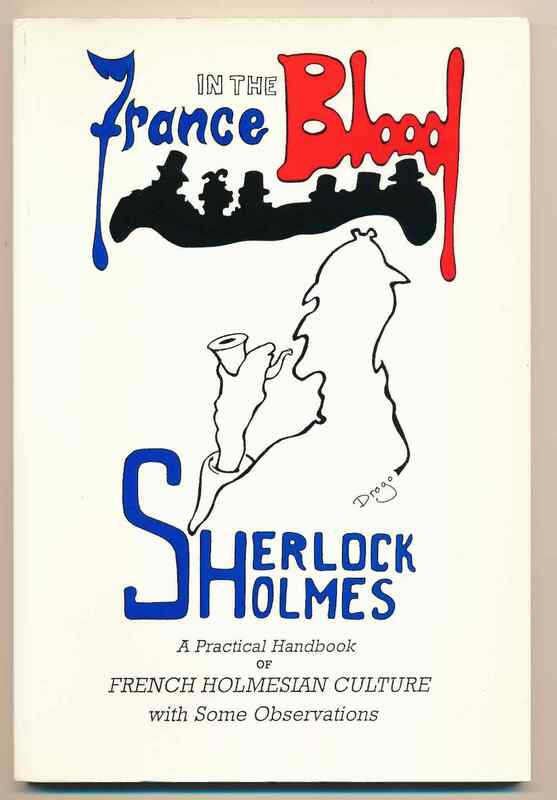 A handbook and studies for a Sherlock Holmes Society expedition to France in 1993. 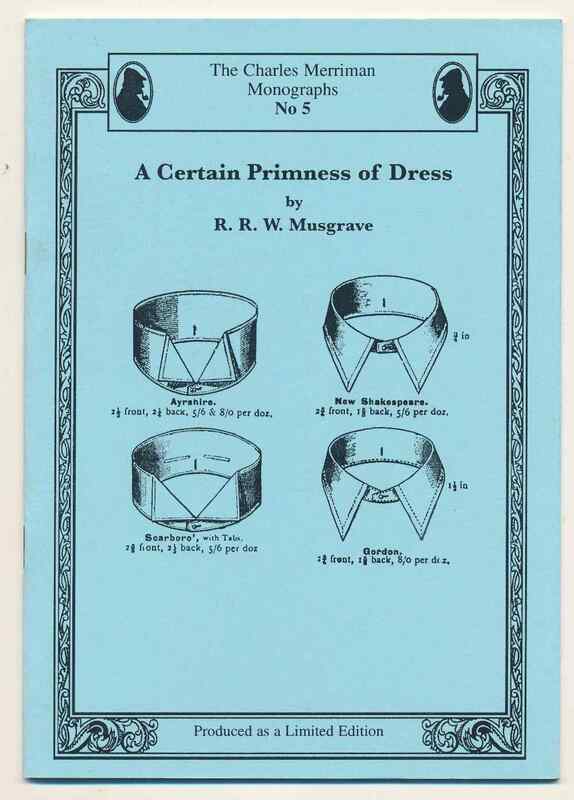 VG with light edge wear, and shelving marks to bottom page edges.